Jacko's New Song is "Breaking News"
The latest song from Michael Jackson has the late pop star singing about himself and addressing all the people who thought he was well, a weirdo. "Who is that boogeyman you're thinking of?" Jackson sings in "Breaking News." "Why is it strange that I would fall in love?" Jacko wrote the lyrics in 2007 and Eddie Cascio and James Porte collaborated on the music, according to Showbiz4111's Roger Friedman. The intro is a montage of news anchor-type voices somberly intoning all the presumed transgressions against the King of Pop. "The plot thickens to destroy Michael Jackso," says one. 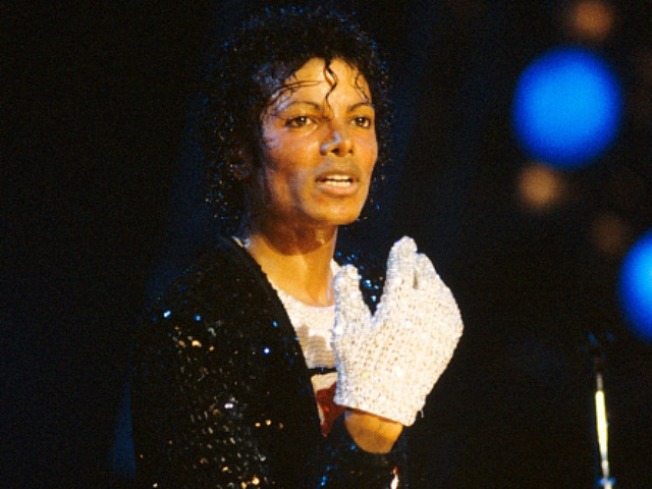 "Everybody wantin' a piece of Michael Jackson," sings the Gloved One's familiar voice. Jackson's latest posthumous album, "Michael," is due out Dec. 14. To hear the song, go here.